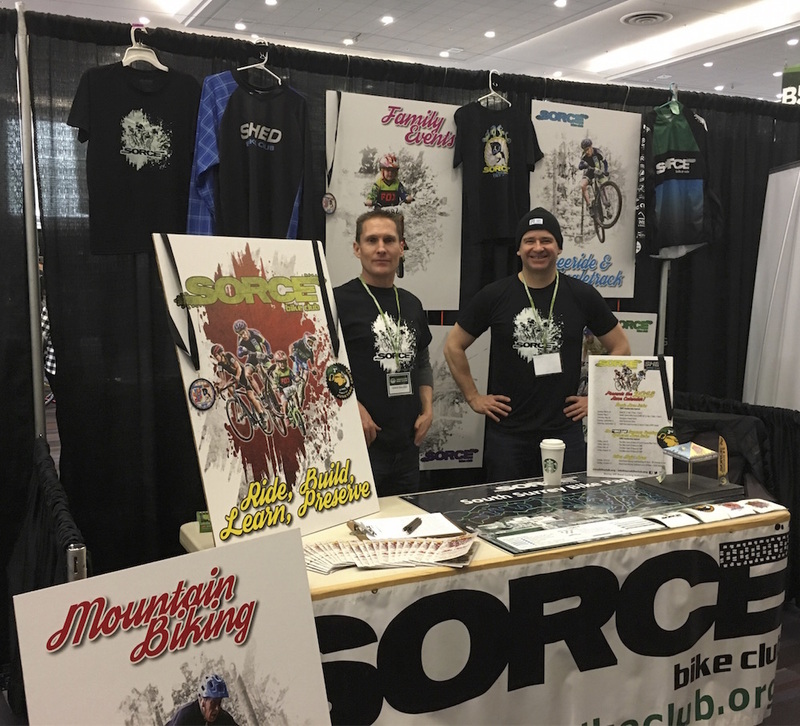 The SORCE booth at the Vancouver Bike Show 2018 was a busy place! Over the 2 day show, 100's of attendees dropped by to learn everything about SORCE. 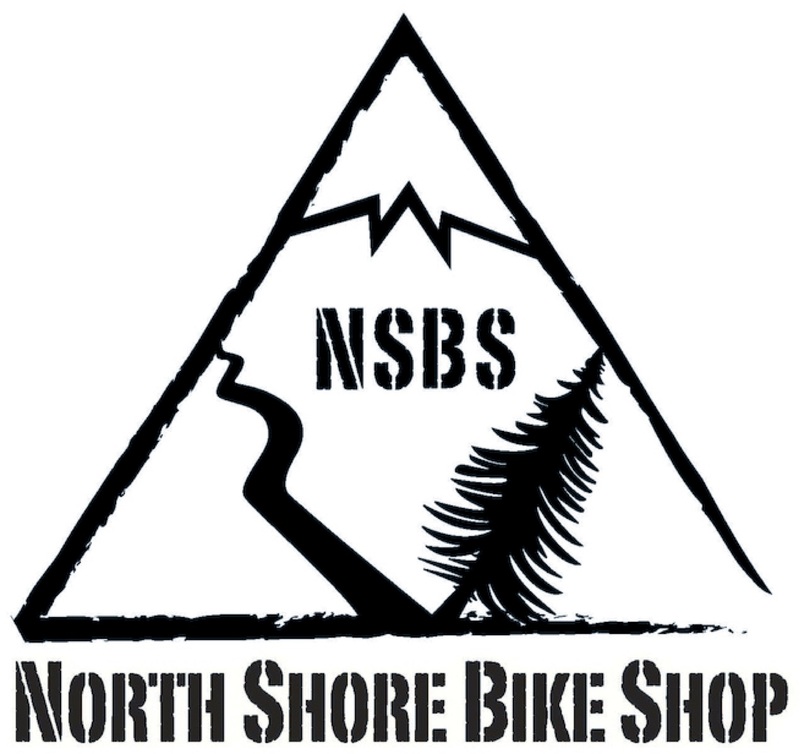 We handed out over 125 of our new brochures, which includes a guide to the 11 bike parks in Surrey and Delta. Kids politely grabbed about 300 of the cool decals on hand. Our crew was on hand to answer questions and promote all that we do. Jim made some very special posters highlighting the work that SORCE does, making for a great presentation! Below: Jim and Aaron man the booth on opening day.